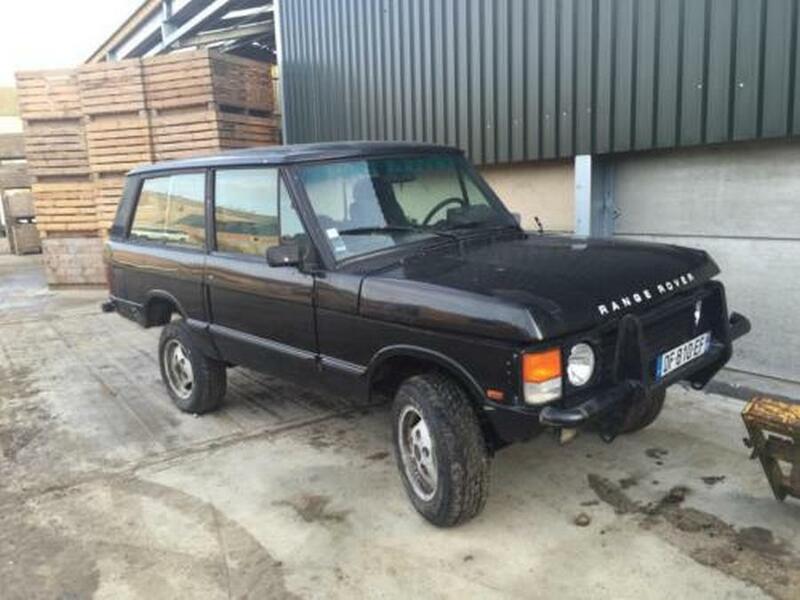 This Range Rover Classic starts and drives (a new battery is advised) – the brakes are quite fine and the clutch and gearbox appear fine too. Please remember the car is sold as a restoration/recommission project and requires transportation. We have a car ramp on site and can show the underside of the car to any interested parties. 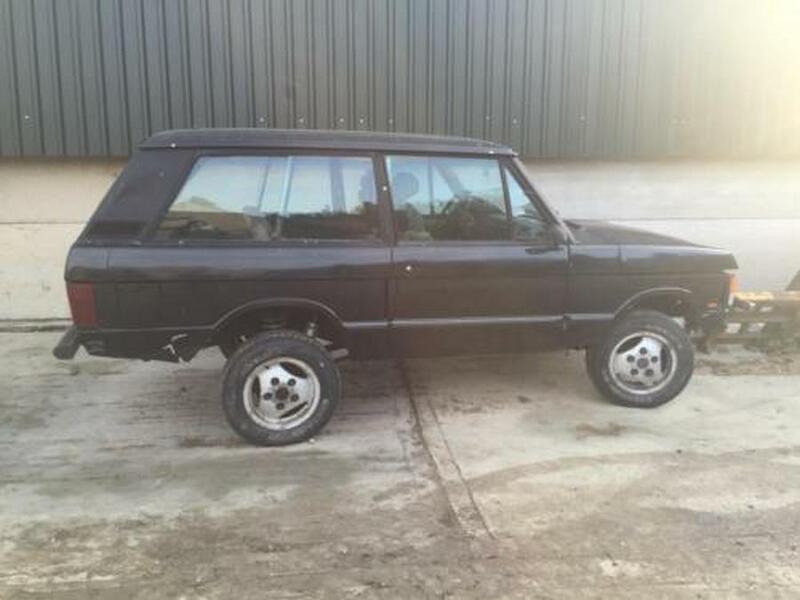 You will be very pleasantly surprised at the condition of this old Range Rover. 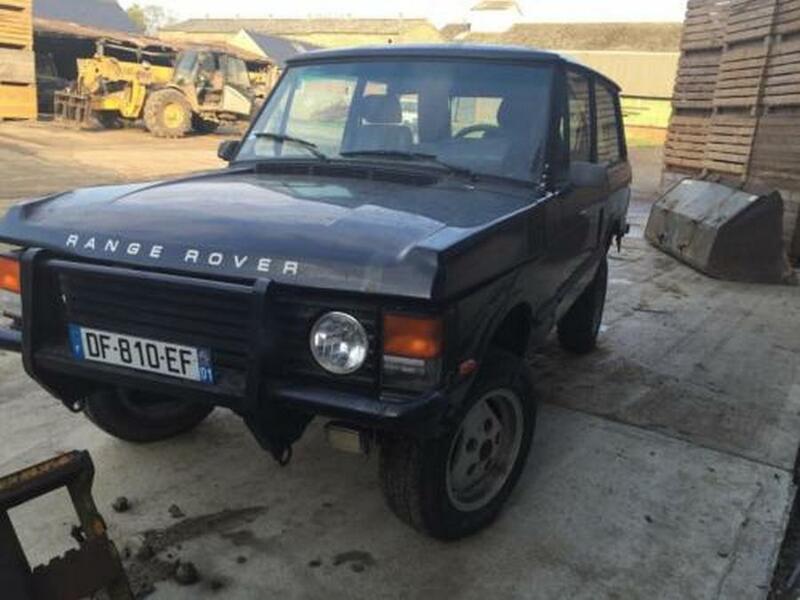 This is lightly modded facelift Range Rover from the South of France. 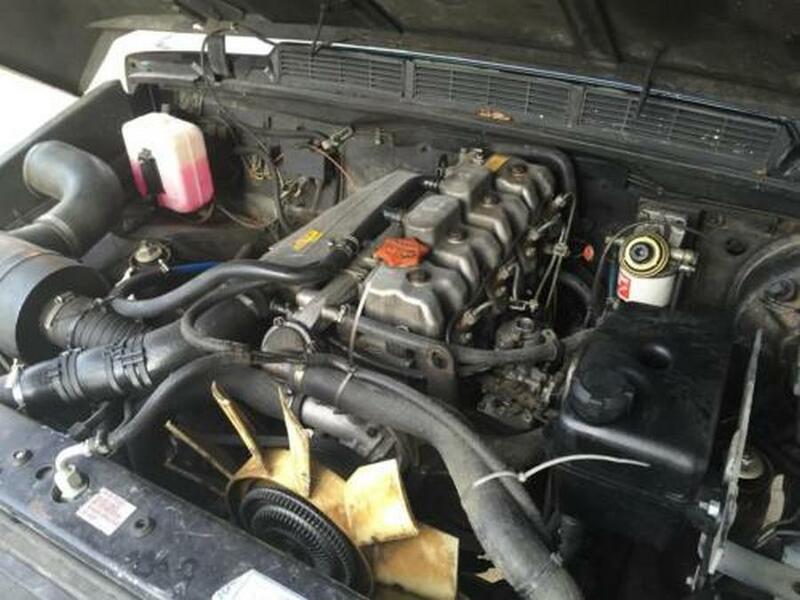 The car starts and drives and would benefit from restoration ahead of returning her to the road. The car is generally complete and would probably be a contender for a conversion to a CSK model if so desired. 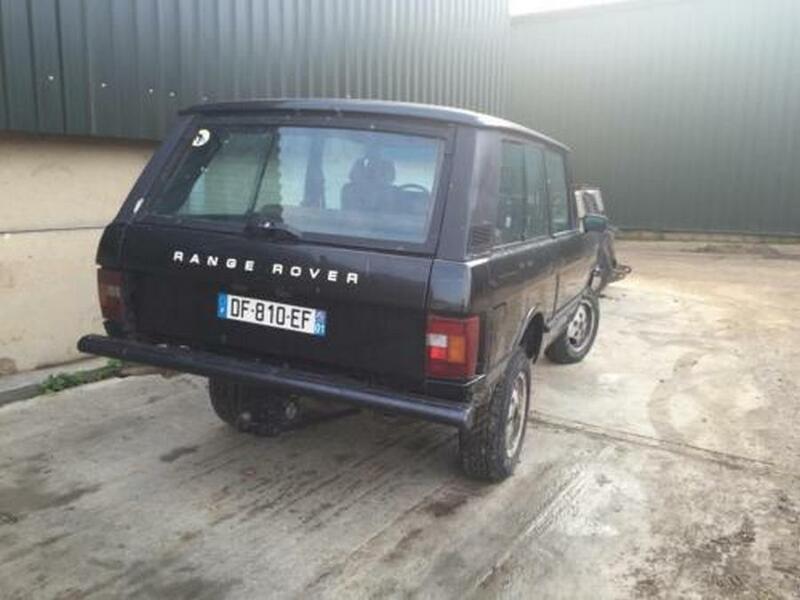 The chassis is sound and due to the warmer climates of the South of France, the car has survived rather better than a UK based Range Rover of the era. We have the French log book. 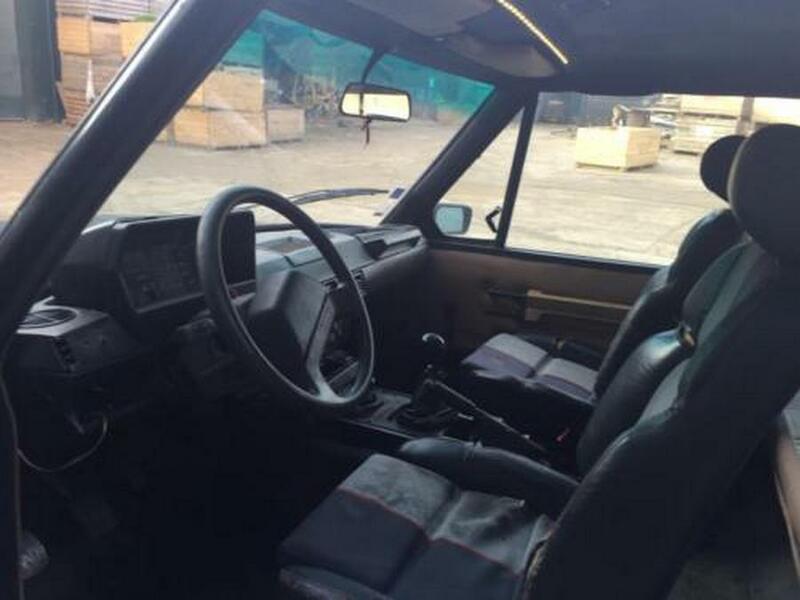 The interior is rather rough and seats from a Peugeot are fitted. The suspension is all upgraded and the car sits higher up and looks quite good actually. Please be quick as these cars tend to sell very quickly when we get them in. We are based in Overton, North Hampshire and we can arrange nationwide delivery at competitive rates. We can also deliver further afield. The car needs to be seen to be appreciated, we have a workshop where you can inspect the car on a ramp. Viewing is available in our indoor showroom in North Hampshire (RG25) and a competitive delivery service is also available. 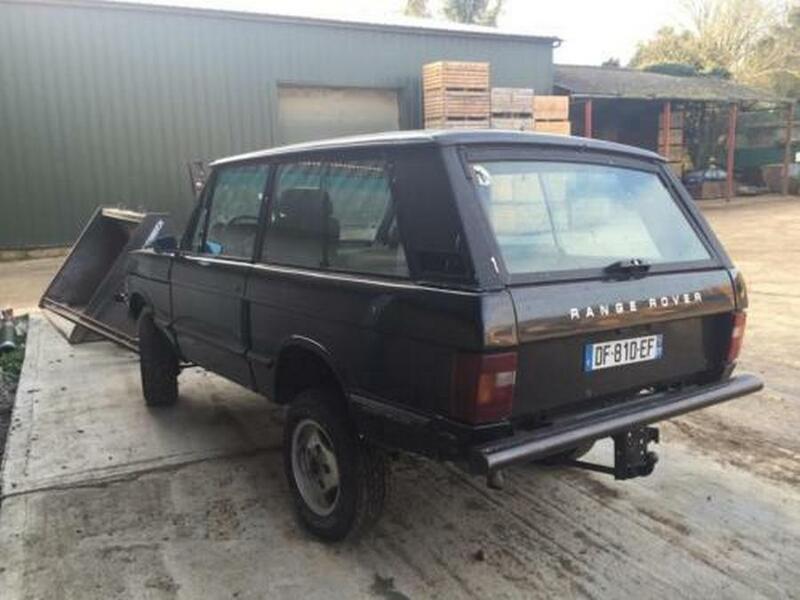 We can part exchange your existing classic or even a modern car.